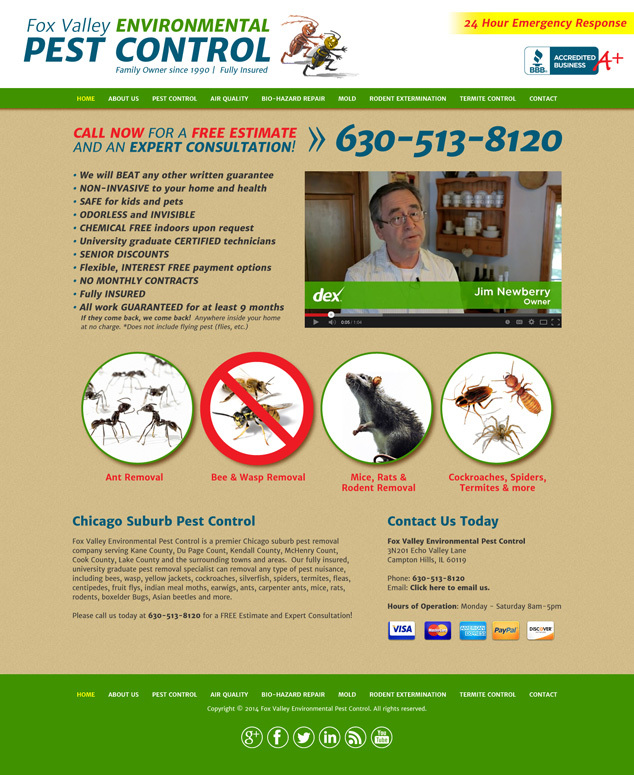 Visual Lure, in collaboration with Chicago’s Dragon Internet Marketing, is in the process of designing a new website for Fox Valley Environmental Pest Control. Fox Valley Environmental Pest Control is an environmentally friendly, family owned and customer service oriented pest control company that services Kane, Du Page, Cook and numerous other Chicago counties. They specialize in the extermination of ants, bees, wasp, rodents and any other bug or pest. The new website will be developed using a fully custom, search engine optimized and responsive designed WordPress theme. Below is our proposed home page design. Check back soon for updates and the official launch. 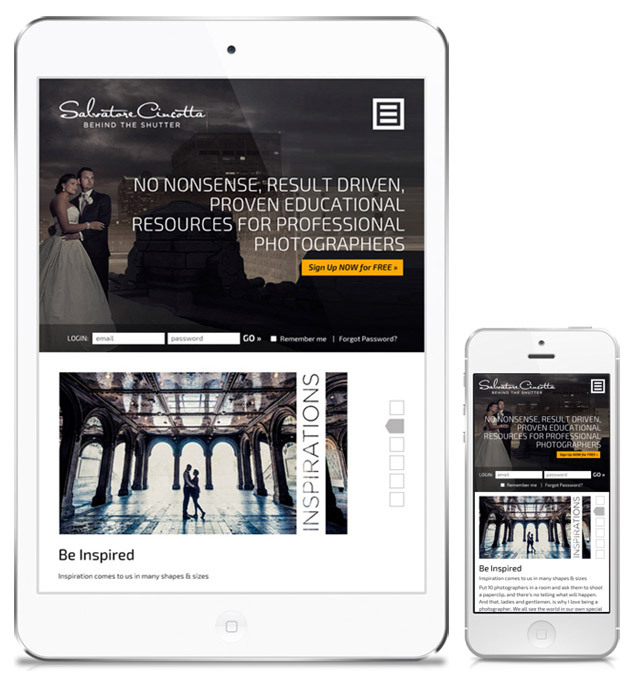 Visual Lure is currently working on an all new Behind The Shutter website for Salvatore Cincotta. Behind the Shutter is a free online photography training and educational website and home of the free online Shutter Magazine. This will be the third version we have designed for them. The new website will once again be built in WordPress, but this time with a custom responsive WordPress theme. Responsive web design, a relatively new way to design websites, uses one website/content source but displays it differently depending on what type of device you are viewing the site from. Therefore, no need for a second mobile friendly website. This is all done through cascading styling sheets (CSS). Having a responsive site has also become an important ranking factor for SEO as Google, and other search engines, view it as being the best practice for an optimal viewing experience. Below is a sneak peek of the new squeaky clean design. Please check back soon for the official launch.